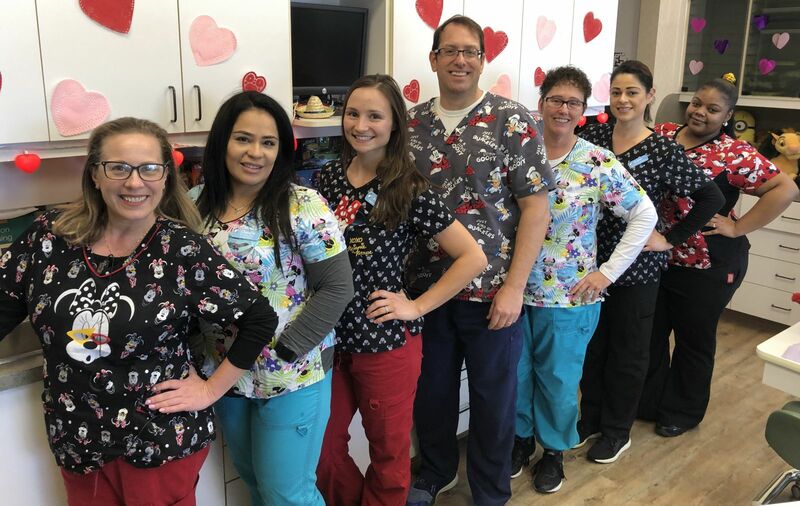 Our office has been proudly serving the children of Pinole, Hercules, El Sobrante, San Pablo, Richmond, Crocket, Rodeo, El Cerrito, Martinez, Benicia, Vallejo and the surrounding community since 1999. 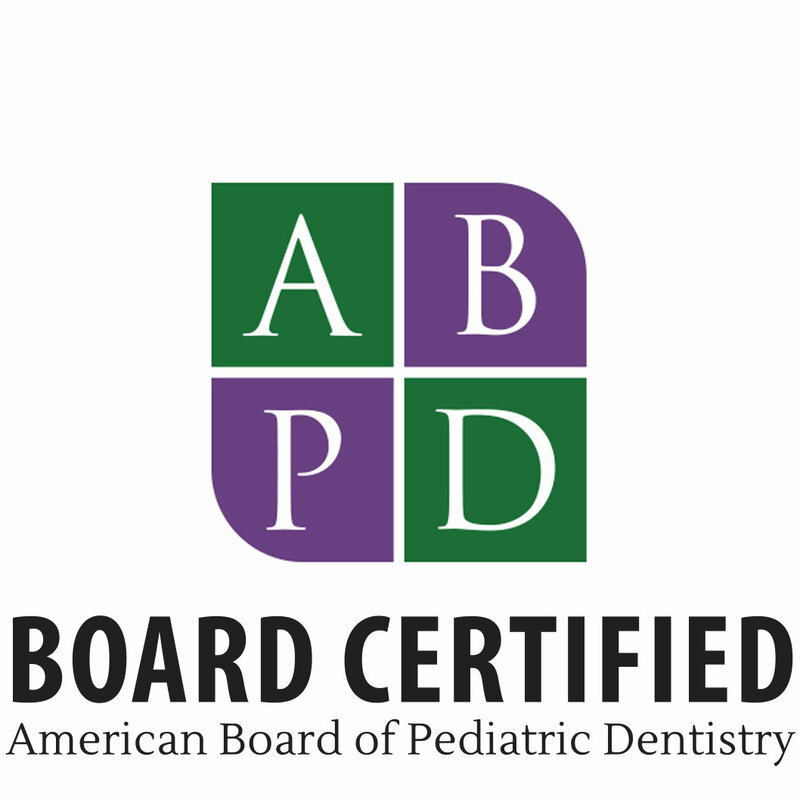 If you are looking for a Board Certified Pediatric Dentist in the East Bay, Dr. Sabbadini and his staff provide preventive, restorative, emergency, and orthodontic care to children, adolescents, and special needs patients. We take pride in providing your child with a comfortable and fun experience with the help of our knowledgeable and friendly staff. 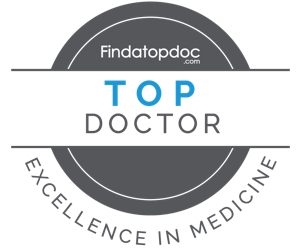 Our office is conveniently located in Pinole, CA with plenty of free parking and we invite you to call with any questions or e-mail us via the Contact Us or Appointment Request page of our website. We look forward to seeing you! 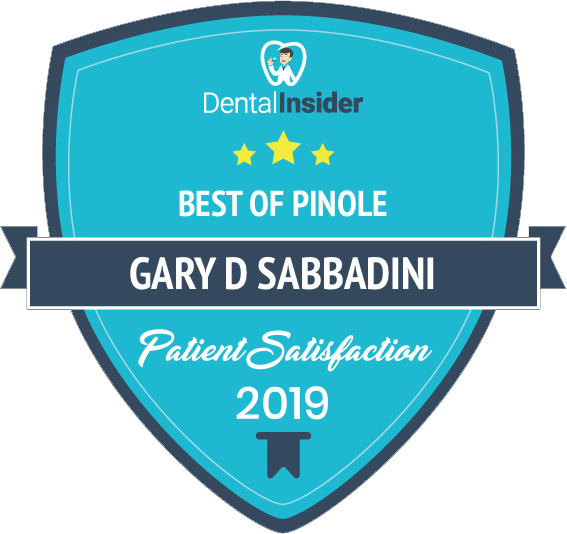 Dr. Sabbadini (or “Dr. Gary” as the children call him) graduated from UC Berkeley in 1992 with a degree in English and received his dental degree in 1995 from the University of the Pacific School of Dentistry (now the Dugoni School of Dentistry) where he earned the American Society of Dentistry for Children award for excellence in pediatric dentistry.